The Healthcare industry is one of the main driving forces of our economy and is growing at an astonishing rate. Here in the metro Atlanta area we have some of the country’s leading healthcare facilities. 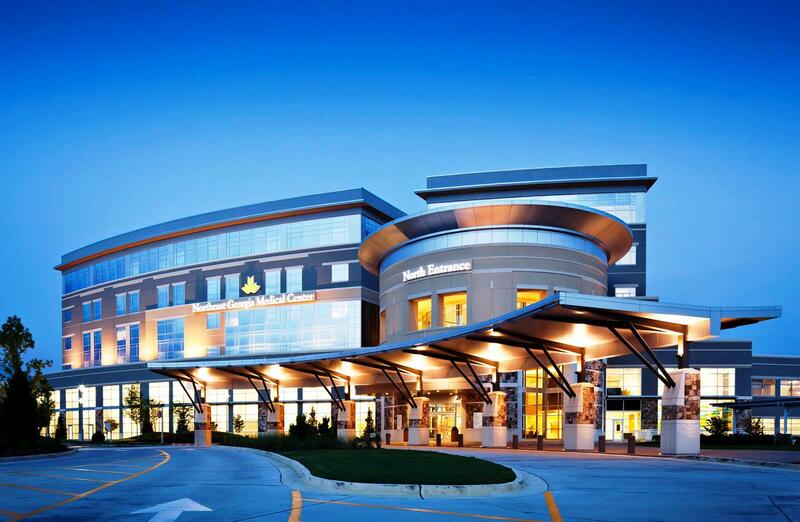 Along with the population growth in the metro area, hospital and medical centers are emerging everywhere. We have found ourselves right in the middle of the growth, providing our geospatial services to help facilitate the building and expansion of the healthcare industry here in Georgia. Some of our healthcare clients are Children’s Healthcare of Atlanta, Emory Healthcare, Piedmont HealthCare and WellStar Health System.